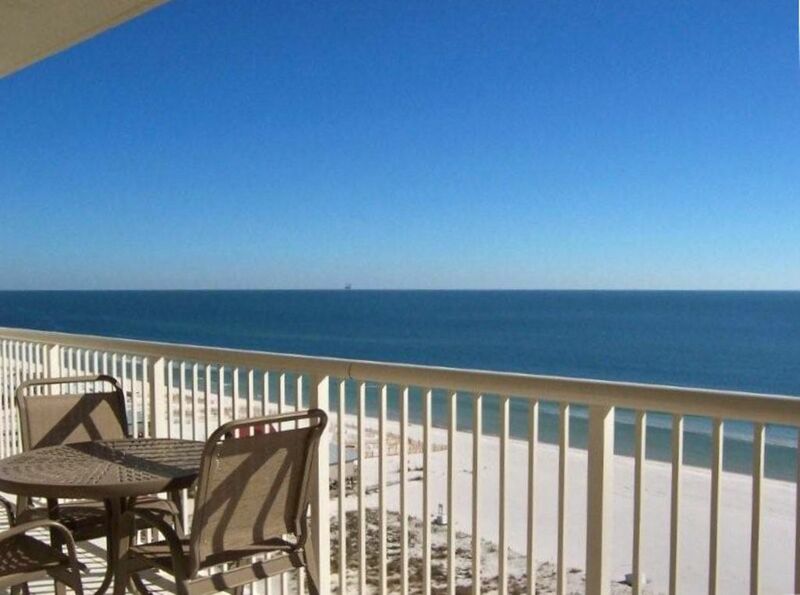 A605 2br/2.5ba Awesome View of Gulf from LR & MBR! Beautiful, new walk-in shower in master bath! Professionally decorated 2br/2.5ba in the newest Avalon Tower with upgrades. Avalon #605 on the sixth floor. Tile throughout our unit. The Beach Club is FAMILY FRIENDLY with lots of activities for everyone! Enjoy a great week on the beach while relaxing in our beautiful condo with fantastic views of the beach and Avalon beautiful pool w hot tub. Reach out to me at ncullinane1 at gmail. Enjoy yourself in our comfortable condo home after a great day in the sun. Spend your day sunning around one of our large tropical pools or walking on the beach as the water sweeps the sand from beneath your feet. There is no need to leave the Beach Club. Both kids and adults love the Beach Club . . . there is so much to do. The southern-style Clubhouse offers a complete European Spa, fitness center, fine dining restaurant and bar, large veranda overlooking the beach, indoor and outdoor pools and game room. Other Beach Club amenities include tennis, basketball, kids park, gazebo hot tubs, children's pools and much more. There is a small resort fee if you choose to use the Club/Spa facilities. This entitles you to first-class amenities that you won't find at many other complexes in the area. For the golfers in the family, there are 3 challenging courses within 10 miles of the Beach Club. Our beautiful condo has a large, tiled balcony that opens from both the living/dining area and the master bedroom. Relax with a refreshing drink on the balcony and take in the gorgeous views of the pool, beach and sunset. Welcome to our vacation home! Spoil yourself and stay at the best! The Beach Club Resort is truly a vacation get-away! Wonderful relaxing week with family! The property was excellent! It was clean and the beds were comfortable. Only one problem - the TV in the master bedroom did not work, but that was a minor thing. The kitchen was great and the spacious balcony looking out over the beach was top notch! I was not aware that the TV was not working in the master bedroom. My cleaner told me today after you departed. I have ordered a new 50" TV for the master bedroom and it will be wall mounted this week. Wish you had let me know and I would have addressed it immediately! Sorry for the inconvenience. WOW. Great condo. Clean. Neat. Better than we expected! We traveled with a group down to this location for our son's senior year spring break. The condo itself was immaculate. The pictures don't do it justice. Everything was perfect from the patio with enough furniture to host our friends, the view, the ocean breeze at night, etc. Inside and out this has to be one of the nicest condos there. Did I mention the walk-in shower? awesome. Top notch blender for my pina colada? New laundry. Everything in the place was very nice. Bring TP, laundry soap and trash bags. This is nothing on this condo but the PROPERTY should consider going smoke free in the near future. Our teen took advantage of the sand volleyball, the surf, the hot tub and tennis courts. It was not loud or rowdy the week we stayed so that older folks and younger folks coexisted nicely. Lots of family vibe. All ages here from little kids to retired. Overall my comment is once you arrive, why would you EVER leave? It was a great place to relax and unwind. The wi-fi worked great and the condo owner was easy to communicate with. The property was amazing. The view did not disappoint!! It was our first trip to Gulf Shores. We will definitely go back and hope to stay here again. Could not have asked for a better place. We really enjoyed our stay at the Beach Club. A great place for families, something to do for all ages. The condo was very nice, beds and bedding were awesome!! One of the better stocked kitchens we've ever had in a rental. The beach was very well maintained and plenty of room for those not renting chairs. Food at the Hideaway restaurant was delicious, I highly recommend the BLT! And don't forget to finish your evenings with ice cream from the Creamery!! We would definitely stay here again on our next trip! I have rented multiple times from this owner over the past several years (from others as well), and have stayed in several of her units. It has always been a great experience and after the first time, I always check with her first when planning a trip. Very easy to work with, simple process, and a fair price. The one time I thought there was an issue and contacted her about it, she had someone come out immediately to correct...but it actually wasn't a problem at all, just our mistake. Have stayed in her units for a few simple, romantic getaways as well as with the entire family, from kids to parents/in-laws. Everyone always has a great time and loves it. Always clean, always comfortable, uncluttered, and well-equipped...with effortless check-in and just a couple of simple, common-sense rules for leaving. Can't say enough good things, really. If you want to be able to spend all your time focusing on fun--and not on logistics--in a unit and complex that makes you really 'feel' like you're truly on vacation, rent from her. We just got back from a fun trip to Gulf Shores . We have been to the Beach Club for the last 4 years but our stay in Avalon #605 was great. The condo was very comfortable and decorated very nicely. The views of the gulf and the beach are fantastic from the 6th floor. In previous years the condos we have rented were 2 BR/2 BA but this condo had an extra 1/2 bath and a huge closet off the master bath. These extras were great because we were able to store suitcases, beach toys, etc and not have them under foot all week like we had in previous years in other condos. The cost of the condo was very reasonable and was essentially the same as what we had paid in previous years for less space . The owner, Nancy, was very friendly and easy to work with. We definitely recommend checking out Avalon 605 if you are heading to the Beach Club.